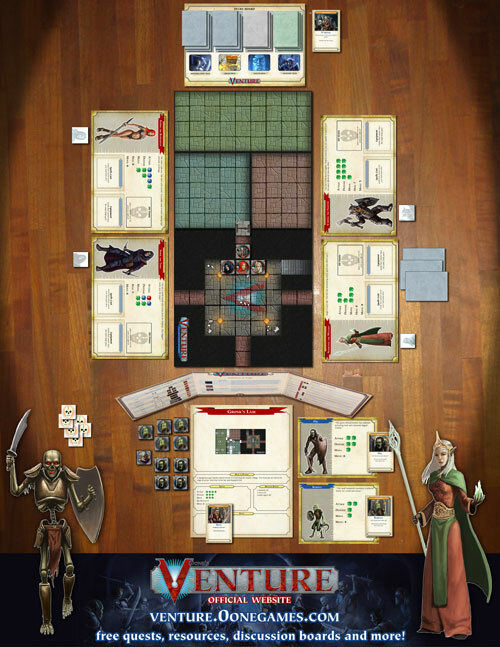 This less expensive edition of the game does not contain paper models and miniatures but a set of counters allowing you to play the game without having to build models and cut miniatures. You can buy paper models and miniature separately. - If you buy this edition of the game you will not have paper models nor miniatures, replaced by a set of counters. If you change your mind you can buy Paper Models & Miniatures as a separate product.